I was impressed that the Niagara Falls are two falls. One of it on the Canadian side and the other on the American side. The whole area is more significant than I thought. Often I have seen many Youtube videos, pictures and documentaries of sight, and then I am a bit disappointed when I am standing before the attraction. 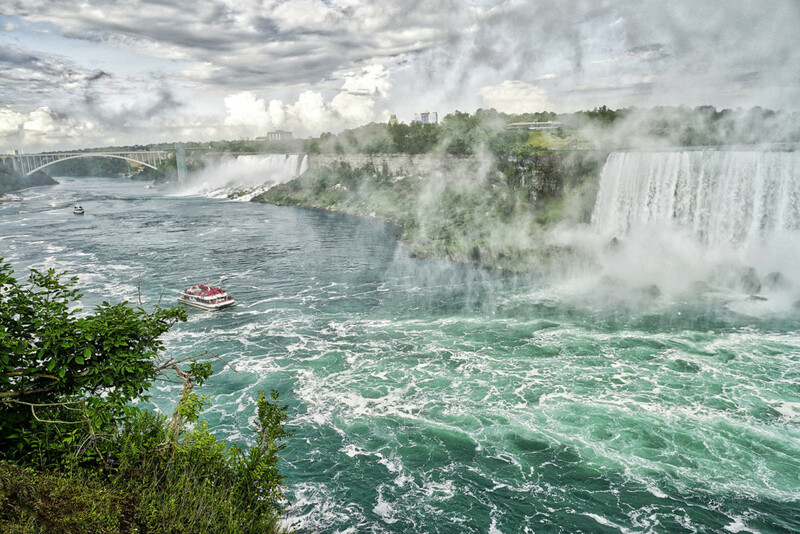 The opposite was true with the Niagara Falls, more excitement and spectacle than I have imagined.